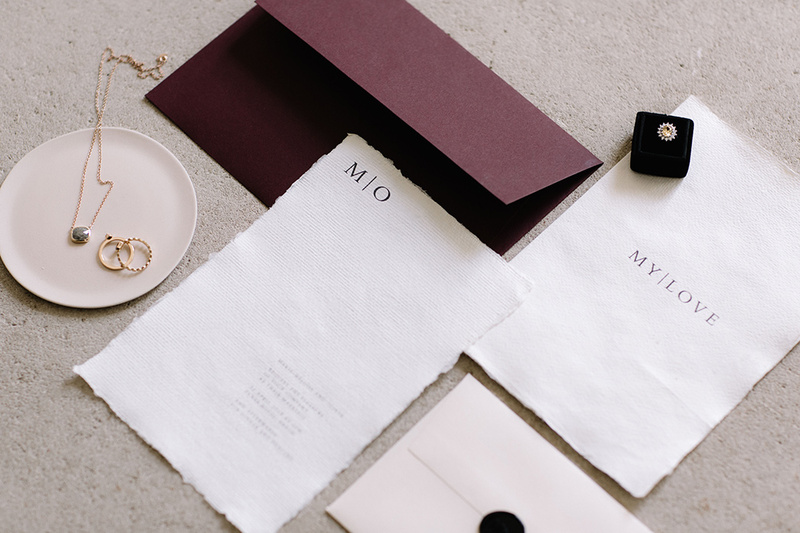 Image by Rebecca Goddard Photography | Stationery Bureau Design. Well hello there 2019 and hello to you gorgeous, fabulous lot! I’m back and ready to hit the ground running with another year of essential collaborative planning features here on the Coco blog. BUT before I jump right in with my first wedding planning feature of the year, I thought I’d start off with my annual hi, intro to me/us and a quick re-cap of what I mean by collaborative wedding planning features, especially if you’re recently engaged (congratulations by the way!) and/or are new to the world of wedding planning and the inspirational pages of Coco Wedding Venues. I’m an award-winning Wedding Planner and have been planning weddings throughout the UK since 2012. If you’re wondering what a wedding planner does, who we are and the benefits of hiring one, then this feature is for you… Hiring a Wedding Planner – Who, What, Why, When & Where). I’m obsessed with schedules, literally obsessed! If you want to find out more about schedules (whether that be planning timelines, day timings or day schedules) then you can read more here, you’ll also be able to find a very handy download (at the bottom of the Wedding Planning Tips page) to help you on your merry scheduling way! 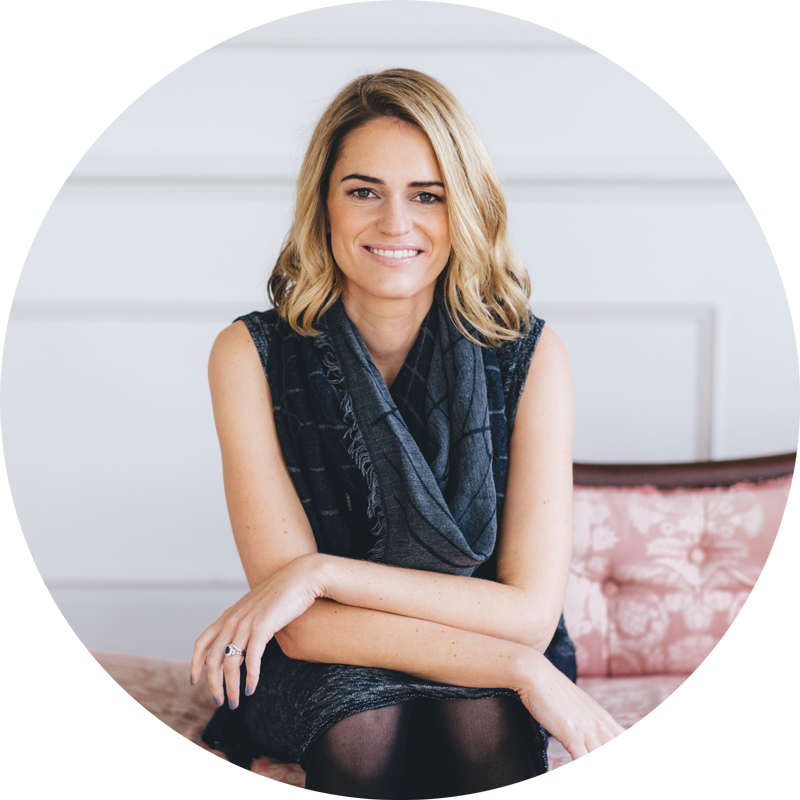 Alongside Mrs Hla (aka Coco Wedding Venues) I’m also one half of Coco & Kat – a Creative House for the Wedding Industry. I’m the Resident Wedding Planner for Coco Wedding Venues and together with Emma, we’ve written a pretty fab series detailing all of the planning basics you’ll need to get you going including advice about budgets, schedules, roles and responsibilities, suppliers, hidden costs, tools and templates. 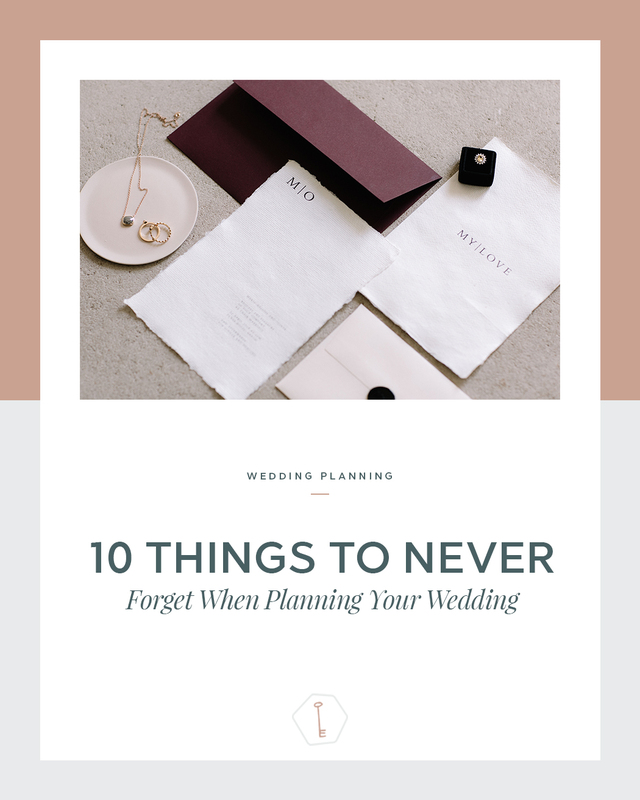 You can find several of these wedding planning features contained within the beautiful pages of The Annual, an inspirational yet practical planning magazine that’s an utterly delightful extension of everything that you’ll find right here on Coco Wedding Venues. We also have an annual Coco & Kat wedding trend report and if you’re interested, then here’s a link to our 2019 wedding trend predictions. Firstly, if you can then PLEASE take some time to enjoy being engaged and truly revel in the excitement of the moment. It’s far too easy to start planning your big day the moment the ring is on your finger but if you can, STOP and take a moment to just be engaged! Getting engaged is a BIG moment in your life… it’s a really important part of your story so don’t skip this chapter. You DON’T need to start planning straight away. You DON’T need to be the ones putting pressure on yourselves from the outset. Take your time. Settle into this new feeling and don’t force yourself into making speedy decisions. This is a special time, treasure it. Throughout the planning process, always remember why you’re getting married and especially when/if you’re feeling any particular burden or wedding planning pressures. You’ve chosen to get married because you’re in love and want to be together. You’ve not chosen to get married simply to add pressure to your life or even just to have the wedding day itself. Never forget that all of this is about more than one day, it’s about the years and years that come afterwards. Yes, you want your wedding day to be truly amazing but ultimately, it’s your marriage that’s the most important thing. Never forget to have fun! Enjoy visiting venues, trying on dresses, food tasting, fizz sampling (the latter two of which are still some of my fondest memories with my now husband) and choosing all the elements of the day. If planning your wedding is going to take a year or more, you really need to have some fun otherwise it’s going to be a long journey! Yes, I’m all for spreadsheets and lists and staying on top of admin but there’s also plenty of room for fun too. You don’t just get to make memories on the day itself, you can absolutely make them in the planning too. It’s absolutely crucial that you remember to take time out. However much is on the list or whatever you feel you need to do, it shouldn’t come at the expense of your own relationship or indeed your own wellbeing. Spend time together as a couple, remember to date, don’t let your social life slide and make sure that you continue with all of the things that make you you. Whether this is sport, hobbies or anything else, there should still be space for all of this in your life. It’s so incredibly important that after the wedding, when there’s no more planning to do, that you’ve still got a full and rich life to enjoy. Don’t forget that your wedding day is about the two of you as a couple. Your day should reflect you completely and that can take whatever style or form it needs to. Try not to be swayed by the opinions and input of friends and family. You don’t have to include anything that they suggest if it doesn’t work for you. Remember that sometimes, in the moment, it might feel like the easiest option is to go along with a suggestion but the feeling you’ll have on the day if it’s not really right for you will render those few moments of peace null and void! Definitely keep in mind that absolutely no one is perfect and that we can, and do, make mistakes. Wedding planning isn’t a competition and it’s not something to beat yourself up over so cut yourself a little slack and be as kind as possible to yourself. There aren’t many things that can’t be solved and the majority of ‘mistakes’ can be rectified. If you catch yourself feeling that something’s not right, stop, think clearly about the situation, decide what needs to be done and move forward. Don’t dwell on what’s happened, don’t think that somehow, you’ve doomed your wedding and definitely don’t let anything get you down. It’s important to get your ducks in a row and then constantly refer back to schedules, budgets etc. Taking the time early on in the planning process to get yourself organised is most certainly going to be time well spent BUT you have to stick with it. There’s no point in having lists and spreadsheets that you don’t update or adjust when things change. Agree with your partner what’s important to you both and what’s not and then focus your energies on the items that are. You can’t give the same amount of attention to absolutely every part of your wedding so get prepared, get organised and let these elements steer you through the planning. Whatever it might feel like, remember that there are always people that can help, and you don’t have to manage everything by yourself. There are no special prizes available if you turn yourself into a wedding superhuman so don’t be afraid to accept offers of help and assistance. I can completely understand that handing over parts of your wedding to other people can be tough (especially if you’re a control freak like me!) but it’s much harder to shoulder all the responsibility yourself. Delegating doesn’t mean that you’ve ‘failed’, on the contrary, it means that you’re strong and sure in what you’re doing and comfortable with everything going on. Also, being able to include others in the planning process can really strengthen relationships and you’ll certainly spread the wedding joy! Never forget that we all experience worries and wobbles and remember that we can all be guilty of overthinking things at times. In these moments, look back at all of the points above – take some time out, refer back to your schedules, have some fun, take comfort in the fact that your wedding will reflect you both and focus on the reasons why you’re doing this. Finally, never forget that whatever happens on the day, there are only a few minutes that are truly important – make the most of them. The actual ceremony itself is the highlight of the day, this is the moment that you’ve been working towards. Concentre on your partner, concentrate on your vows, take it all in and let yourself be totally and utterly in the moment. This is when it all changes and you’ll want to remember this for the rest of your life.